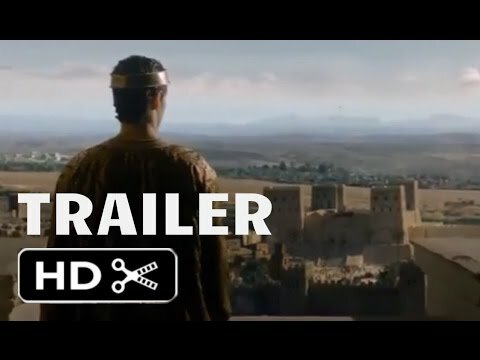 JOSEPH & MARY is a biblical drama that follows Elijah, a devout Rabbi, during a time of unrest when King Herod the Great’s slaughter of innocents claims the lives of two boys Elijah had sworn to protect. Elijah makes it his life’s mission to avenge their deaths, but when he meets a Joseph, Mary and their young son Jesus, the beliefs fueling his revenge are put into question. When the time comes to face his life-long enemy, Elijah finds himself warring within whether or not to kill or choose forgiveness.